The official affidavit filed in 1970 by Paul McCartney to initiate the break-up of The Beatles is to be auctioned at Christie’s next week (June 14). The legal document, which features annotations by John Lennon countering McCartney’s claims, is expected to fetch $100,000 to $150,000. On the affidavit, filed on New Year’s Eve 1970, McCartney lists 25 reasons why he is seeking official dissolution of The Beatles’ partnership. Many of those points are countered by Lennon in handwritten annotations. 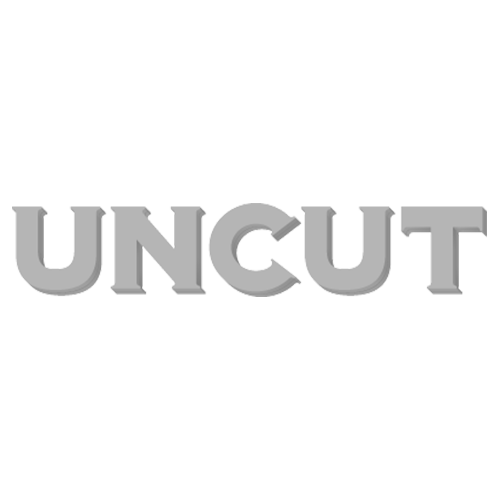 Get Uncut delivered to your door – find out by clicking here! As for their studio tussles, McCartney alleges that: “Lennon was no longer interested “in the performance of songs which he had not written himself.” Lennon responds: “Paul was guilty of this for years”. Read more details about the historic document on Christie’s website. The July 2018 issue of Uncut is now on sale in the UK – with Public Image Ltd on the cover in the UK and Johnny Cash overseas. Elsewhere in the issue, you’ll find exclusive new interviews with Ray Davies, Father John Misty, Pink Floyd, Mazzy Star, Sleaford Mods, Neko Case and many more. Our free CD showcases 15 tracks of this month’s best new music, including Father John Misty, Neko Case, Natalie Prass, Melody’s Echo Chamber, Rolling Blackouts Coastal Fever and Jon Hassell.